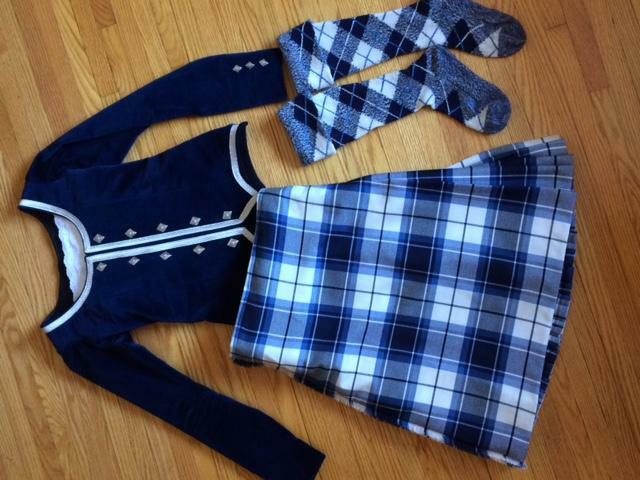 dance.net - Premier kilt, jacket and hose (Dress navy Eildon Longniddry) (10249070) - Read article: Ballet, Jazz, Modern, Hip Hop, Tap, Irish, Disco, Twirling, Cheer: Photos, Chat, Games, Jobs, Events! Width of apron at hip 17"
Front shoulder seam to point 19"
Back nape to point 18.5"
Underarm to side point 15"
Sleeve top shoulder seam to end 22.5"
Top of cuff to heel 14"
Worn by a 9-12 year old. Is this still available? If so, what are you asking for it? Thanks.